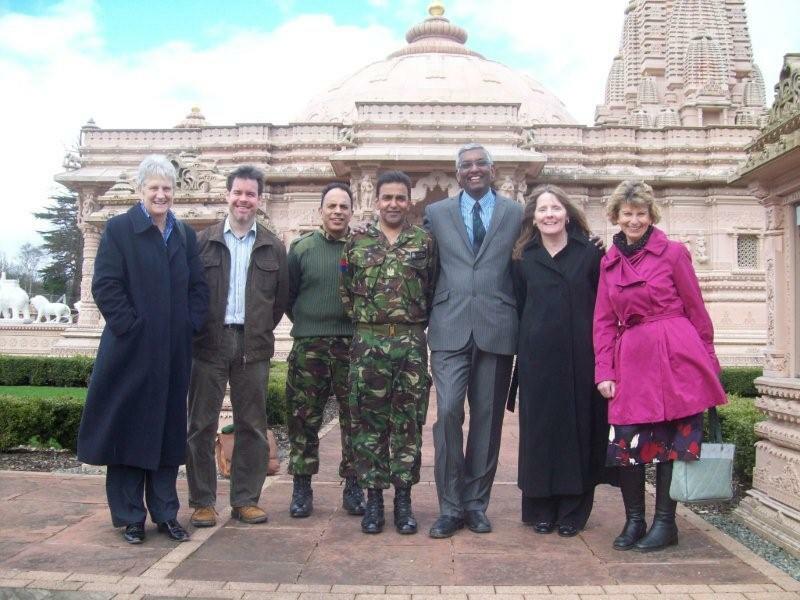 Senior leaders from various organisations visiting the Jain temple - Anne Watts CBE, Appointments Commission, Henry Macaulay, RSPCA, Major Chris Hart and Dinesh Chauhan, British Army, Dr. Atul Shah, Diverse Ethics, Diane Keating, Employers Forum on Age and Jenny Kartupelis, East of England Faiths Council. When leaders embark on a guided culture tour, they pro-actively take time out from their busy schedules to see another world of wisdom and heritage, different from their own. Learning of any kind involves sacrifice, but ask yourself what learning is most memorable, and it will always come down to experience, not the classroom. Diverse Ethics is very smart at providing relevant and be-spoke training, and there was no exception when we took members of our client family to the Oshwal Centre in Potters Bar in London to experience the Ayambil festival. The above pictures show the depth and breadth of the experience, and our dialogue afterwards enabled people to bring this back to their organisational and practical day to day challenges. The Diverse Ethics culture tours have been transformative experiences for many, and we strongly recommend this for leaders and managers, and show that by doing something different, you learn more about yourself. 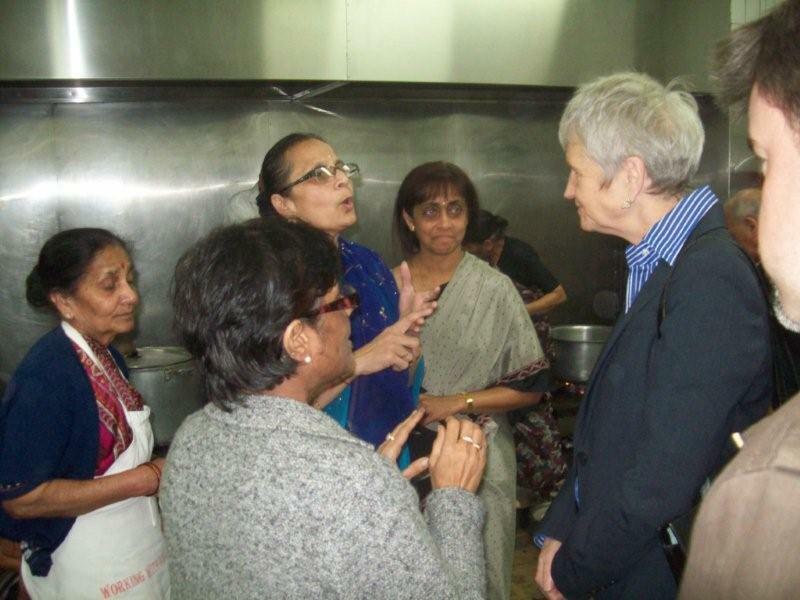 Anne Watts CBE said: "This was a most rewarding and enriching experience, working at multiple levels." Major Chris Hunt: "The British Army loves to engage with communities, and this is our first visit to the Jains, and it is great to learn of their wisdom of peace and non-violence."